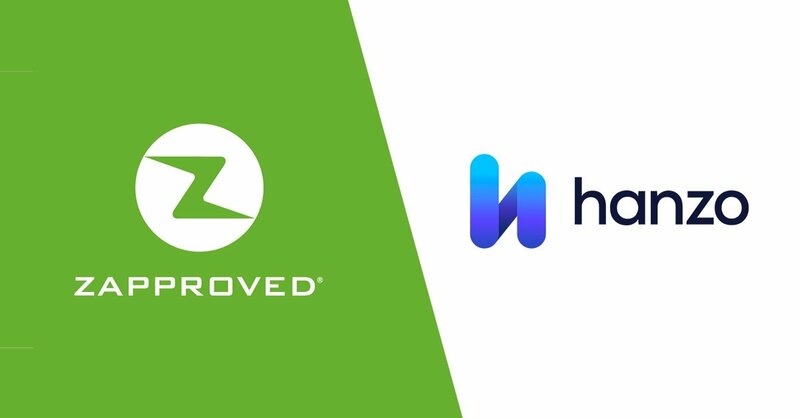 New York, NY, July 24, 2018 -- Hanzo, a pioneer of contextual collection and dynamic web content software, and Zapproved, the leading ediscovery software provider for managing corporate litigation readiness, today announced a partnership to increase the connectivity and simplicity of the ediscovery lifecycle. Hanzo and Zapproved offer complementary products that together provide a cost-effective, secure, and efficient means of managing ediscovery. When paired, Zapproved’s Z-Discovery platform, an intuitive ediscovery software solution set for corporate legal and compliance teams, and the contextual collection and preservation capabilities of Hanzo, simplify and streamline ediscovery processes for corporate legal professionals. This partnership signals a shared appetite to work towards a more connected legal ecosystem. Customers will use Z-Discovery’s Legal Hold Pro component to place a legal hold — notifying the organization not to delete electronically stored information (ESI) because of impending litigation. Customers will then use Hanzo to collect and preserve that data in a legally defensible manner. Clients can then utilize Z-Discovery’s Digital Discovery Pro system to rapidly process, review, and produce data for litigation, regulatory, and compliance matters with ease. One of the first joint efforts of the partnership will be an educational webinar entitled “Best Practices for Collecting and Preserving Slack Data” on August 21st at 1:30pm ET. Ediscovery experts will walk through the collection and preservation of Slack data to show how Hanzo and Zapproved streamline and modernize ediscovery together. Hanzo is solving the single biggest challenge in legally defensible compliance and litigation today -- contextual investigation, capture, and preservation of dynamic web content. Launched in 2009, Hanzo serves government agencies, enterprises, and top law firms across the globe. Take a moment to watch this brief video and learn more about Hanzo.